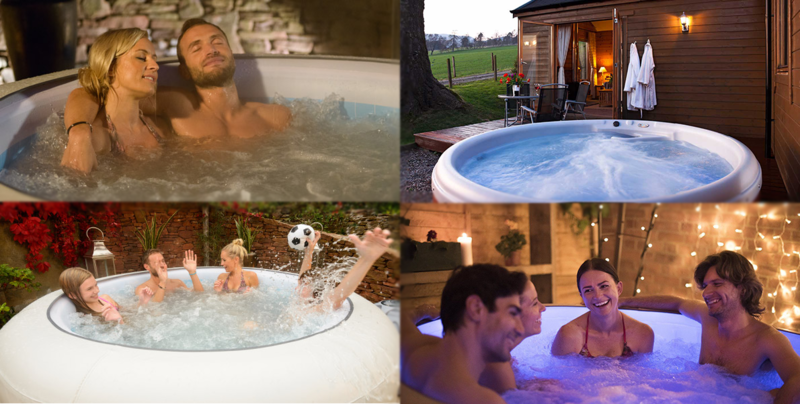 Although our hot tubs are perfectly designed to be used all year round, summertime is always a busier time for us. With bank holidays and summer holidays all squeezed into half the year it’s an awesome time to make the most of your time off especially if the sun makes a lasting appearance! Nothing makes your party or special occasion go off with a splash like a hot tub from Rubba Dub Hot Tub Hire. 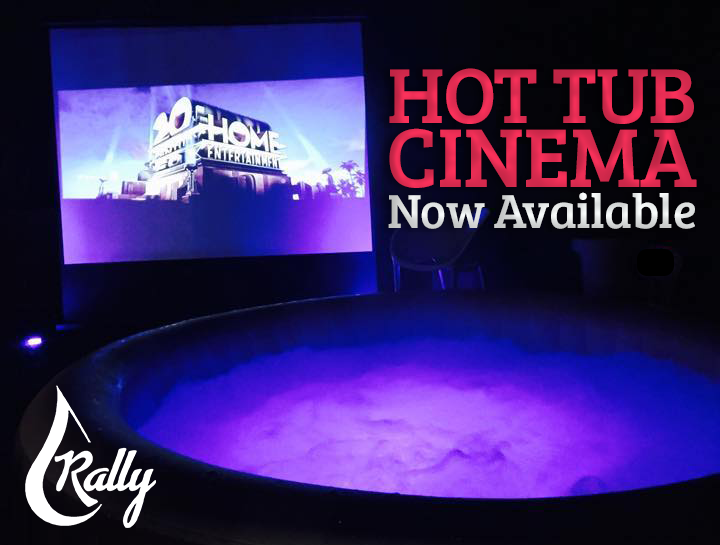 With premium hot tub packages to suit any occasion, you will ensure your event will be memorable. And to be honest, do you even need a reason? We have a summer party pack to be released very soon which will get you sorted for even the most last minute arrangements. 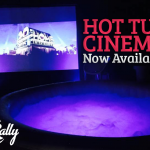 So prepare yourself for BBQs, lying in the sun, good music and good company this summer and, also if you fancy making things a little bit more special, a hot tub hire from Rubba Dub Hot Tub Hire Middlesbrough & Teesside. We provide a delivery and collection service and all the instructions and equipment needed for you to enjoy your hot tub for the hire period. If you have a special event or occasion coming up, and you are thinking about a hot tub, we do suggest you book early to avoid disappointment, we expect to be booked up most weekends usually 4 weeks in advance. Book now using our online booking system, it couldn’t be easier!